The JD Torpedo aluminium nozzle is a light weight cleaning nozzle with very high pulling power. Specially suitable for cleaning long PVC-tubes found in landfills, mines and waste depots. 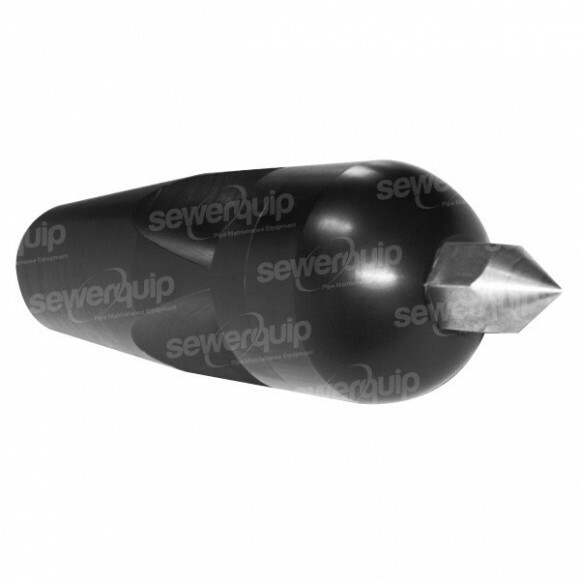 Supplied with hardened penetration-tip. Made in Germany.